A5 Leaflets are printed on high quality glossy paper. 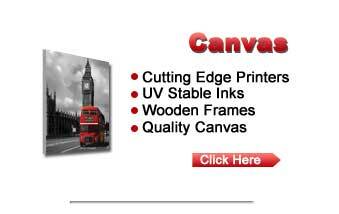 They are ideal for reproducing full colour photos. 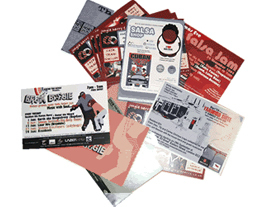 A5 flyers printed on 130gsm paper are the affordable option for mass marketing. 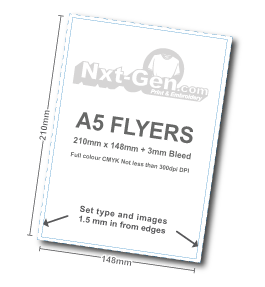 Nxt Generation's Artwork Team can create a A5 leaflet for around £30.